Lets get down to the nitty gritty on this and answer the question everyone wants yo know. 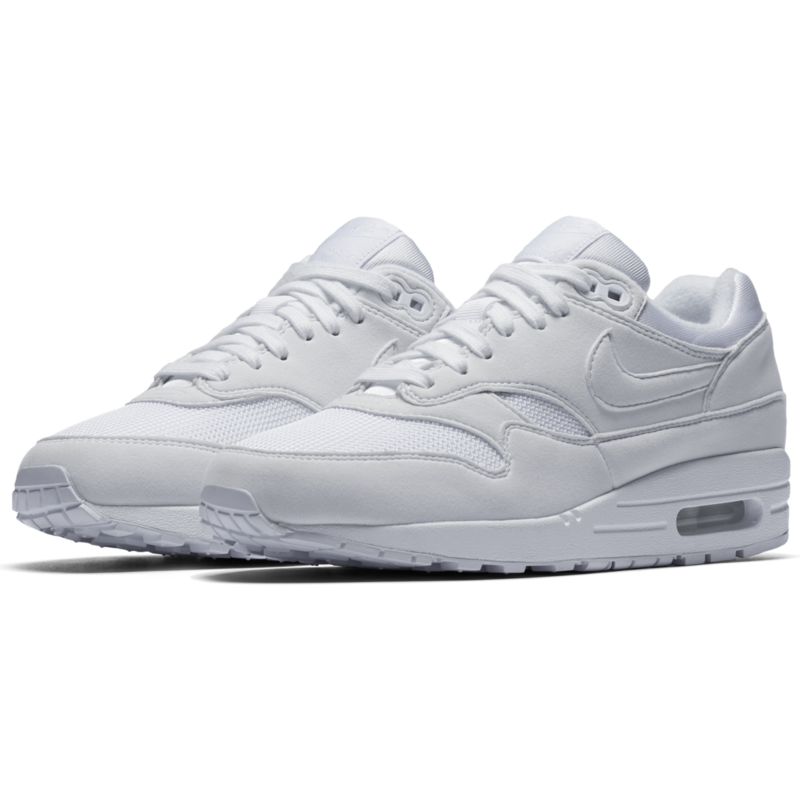 Is this Nike Air Max 1 in the OG specifications - Yes, we're pleased to say it is. 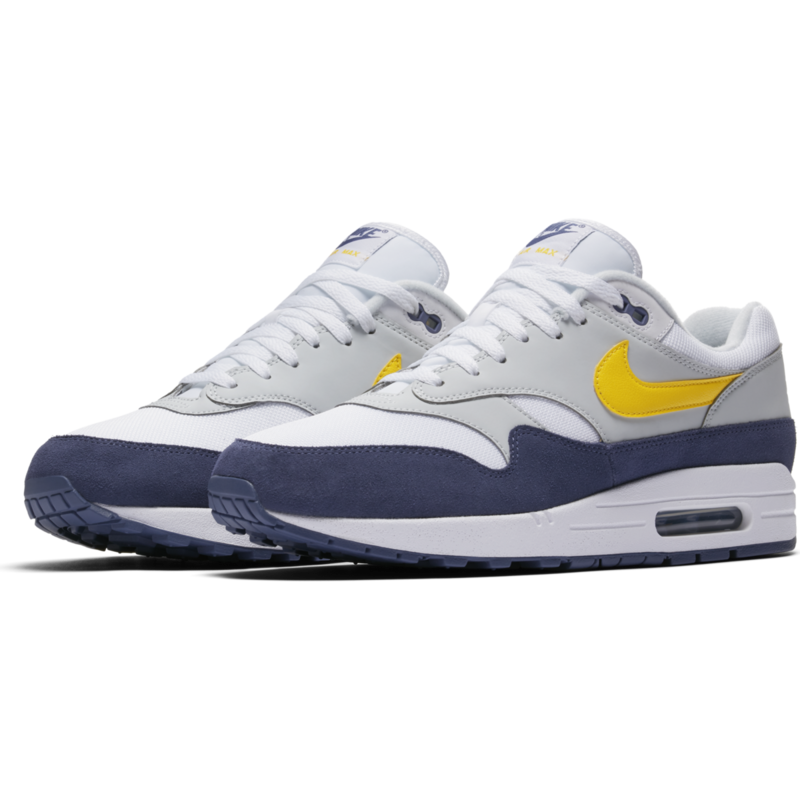 The materialisation on the Nike Air Max 1 Blue Recall / Tour Yellow features a lightweight mesh underlays with suede mudguard. This is all riding on a crispy white midsole for that clean look. Just to add a little summer goodness there is a pop of the legendary 'Tour Yellow' on the swoosh and heel branding. Goes without saying this is an extremely wearable release and will compliment your wardrobe. 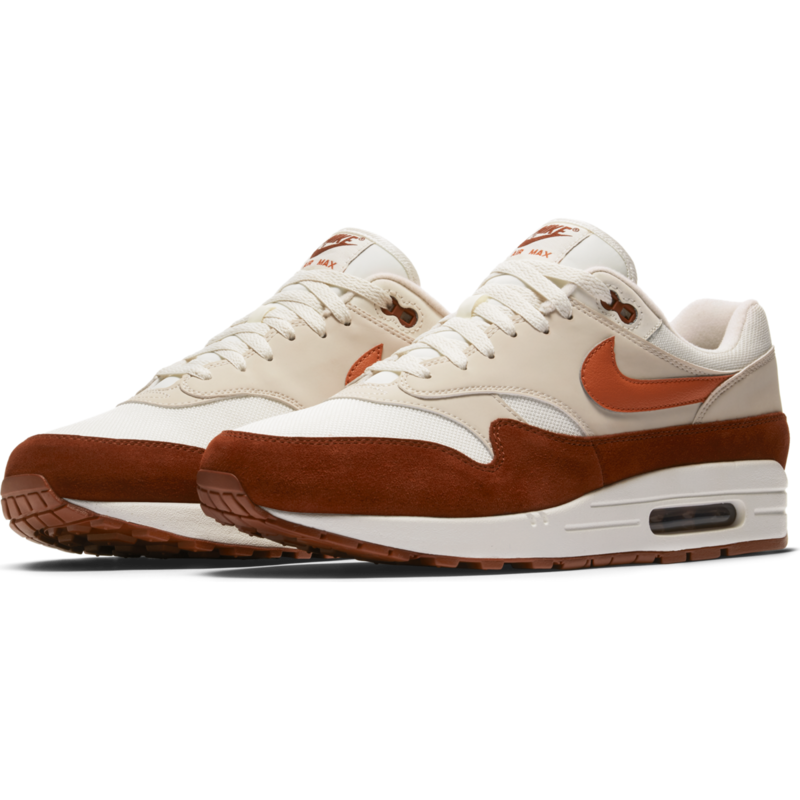 Next up is one of the biggest names in the Air Max 1 history books. The 'Curry' is back, but in a 2.0 guise. Many of you will notice the shade brown has a darker, redder hue to it so this is a homage to the OG from 2003. The OG shape and spec is a big draw and this remains a must have for 2018. Like you, we love the OG spec but we had to include this all leather execution with the perforated underlays. The gum outsole and tongue pops really make this a classy wear. 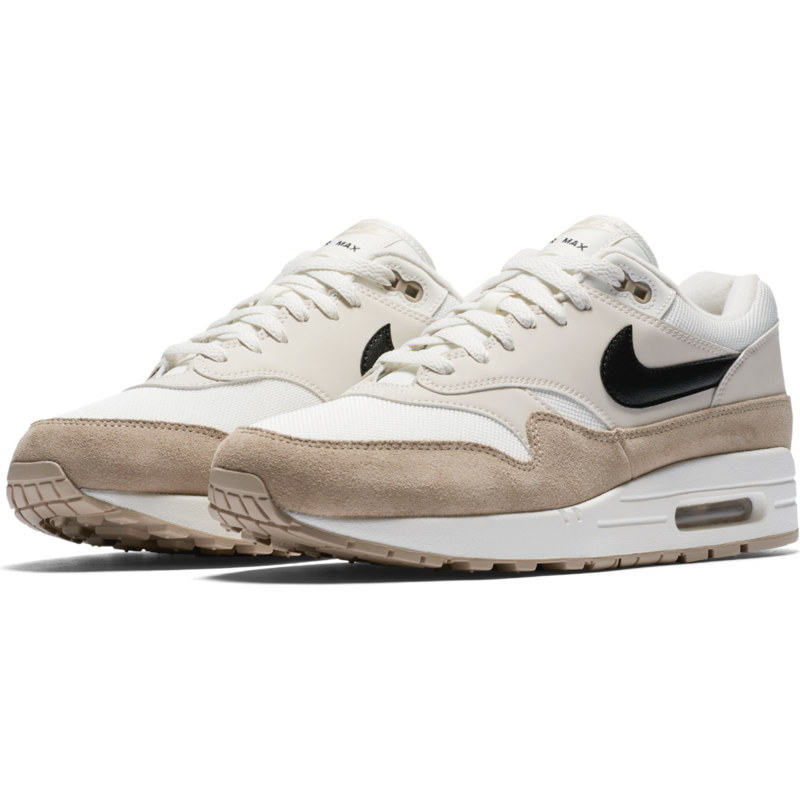 Sand comes in many forms as we can see by the colour description, but either way sand on an Nike Air Max 1 looks dope! We are really enjoying the tonal constrast of the light underlays, darker mudguard the black swoosh. Get these before you regret it! It really doesnt get much cleaner than this! 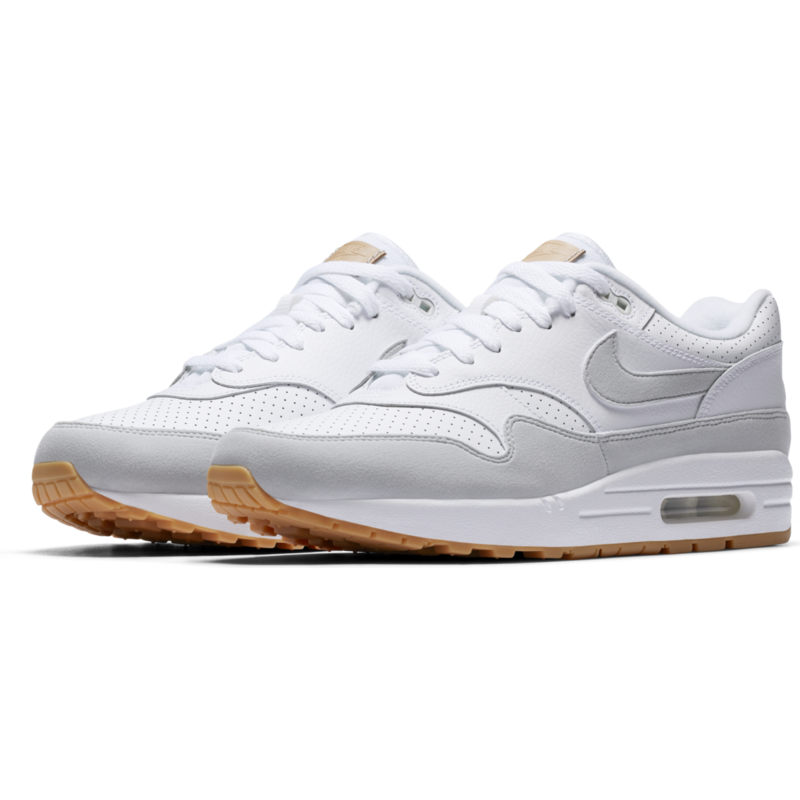 The pristine tripe white Nike Air Max 1 is a simply perfect, and its extremely rare to for Nike to release such an unspoilt colourway. Be a purest and opt for this!